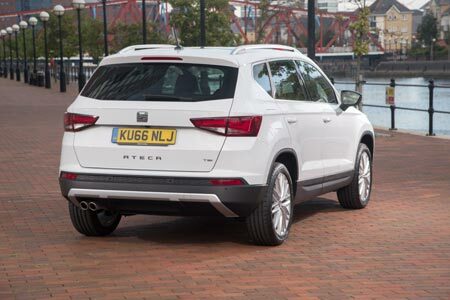 SEAT is so convinced that anyone who drives its new Ateca SUV will fall in love with it, that it’s giving British business customers the chance to live with one for a full four days. The latest initiative from the Barcelona-based brand will see cars being made available through its UK network of SEAT Business Centres until the end of 2016. 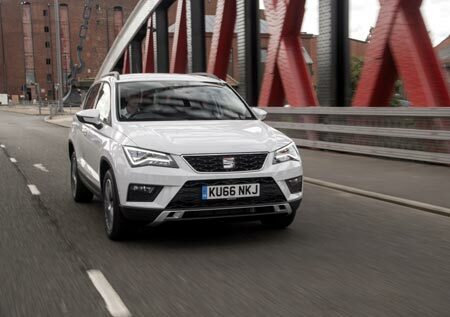 The new SEAT Ateca already delivers on every level, from comfort and practicality, to handling, style and technology, as well as running costs. Now this unique opportunity will allow drivers, as well as their friends and families, to really get under the skin of SEAT’s first ever SUV to see how well it could slot into their businesses, as well as their daily lives. Commenting on the launch of its latest programme, Peter McDonald, Head of Fleet & Business Sales at SEAT UK, said: “A test drive is one of the most important stages of choosing a new car; it’s a time for decision makers to consider whether a new vehicle will help them achieve business objectives and project the image they really want. So, we wanted to give them the chance to really get to know the Ateca and all of the benefits it delivers. The order book for Ateca is already open, having made its showroom debut on 9 September and first deliveries in the same month.